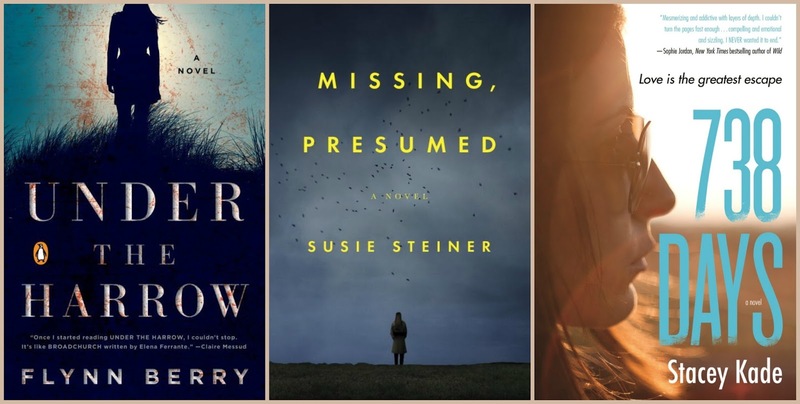 Beth Fish Reads: Mysteries and Thrillers and Suspense: Oh My! 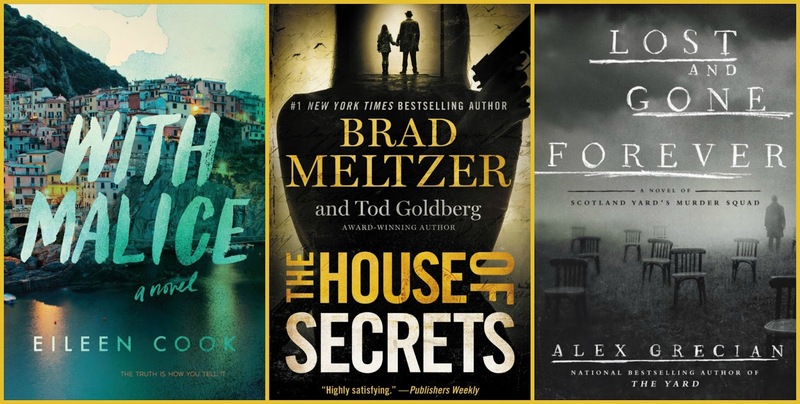 Mysteries and Thrillers and Suspense: Oh My! Help! Teach me how to read in my sleep. I clearly need more time. 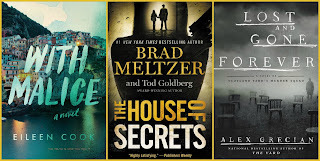 Here are 6 mystery/thrillers that were published this month that I still haven't gotten to. Have you read any of them? Which one should be at the top of my list? Any I should cross off? Missed, Presumed is on my TBR list. Some weeks I read a lot others not so much. I read Missing Presumed. It's okay. I would say 3.5/5, in my opinion. I'm no help, these are all new to me. I haven't read any of them but they all sound good. These all sound really good. I am not sure I would be able to pick which to start with either. Choices, Choices! I think I'd start with the one in The Yard series since I already know it will likely be good! 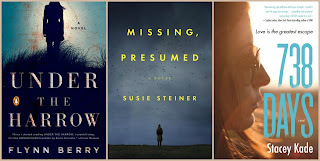 Missing, Presumed and With Malice are both on my TBR but all of these sounds great! 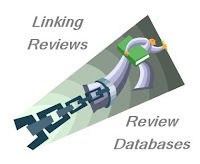 I love a good suspenseful read this time of year. I have not heard of any of these, but not my typical genres. Hope they are good! I can't contribute a thing about these books or their authors. However, I'll mention a current favorite mystery author: Keigo Higashino, especially his Detective Galileo series -- very nice plots. Only a few of them have been translated from Japanese, and I'm hoping more will appear soon.